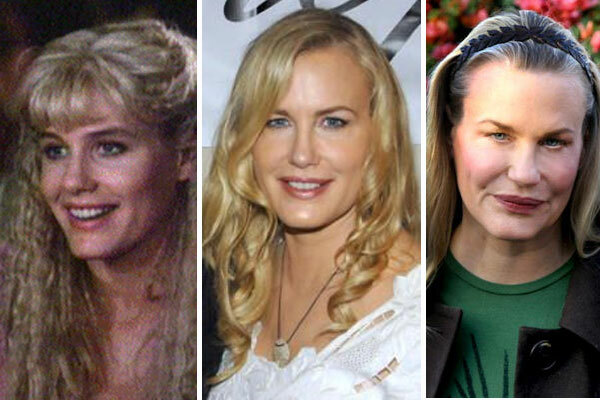 Daryl Hannah starred in a number of Hollywood films throughout the 80s but has only had a few roles since her 2003 appearance in Kill Bill and Kill Bill 2. 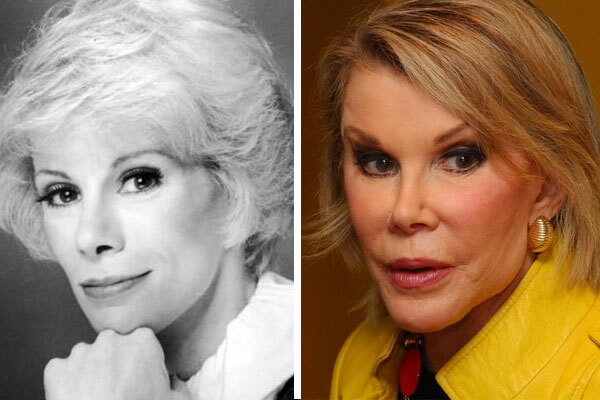 Could it be she has altered her looks with to much plastic surgery for her to land any more roles? Only time will tell. 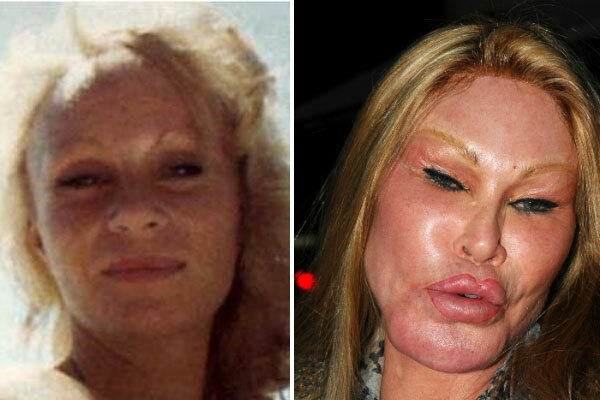 What Happened to Daryl Hannah’s Botched Face! 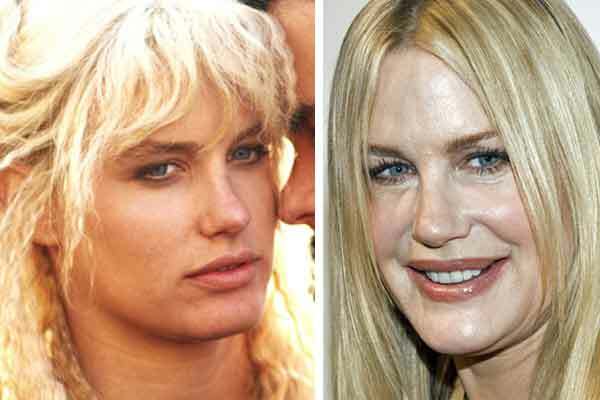 Daryl Hannah was a beautiful actress who was set to age beautifully, but unfortunately she must have gotten side tracked under the surgeons knife. At least that’s our opinion, Daryl on the other hand firmly denies EVER having had ANY surgery done to alter her appearance. Hannah refuses to succumb to surgery as she ages, insisting the only operations she will undergo are doctor-recommended procedures. To bad we don’t believe her! 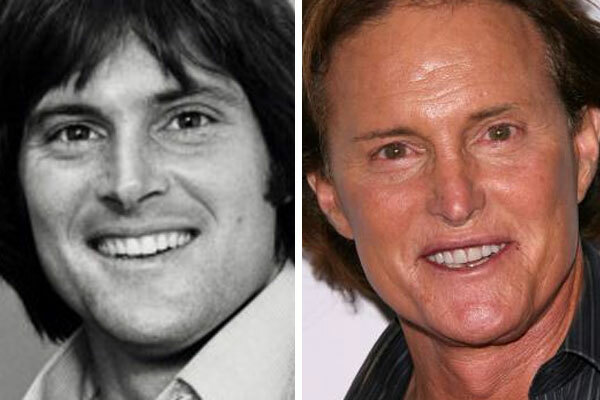 In our opinion Daryl has had LOTS of botox and fillers to plump up her face and lips and a forehead lift or face lift. What procedures do you think Daryl underwent to screw her face up so bad?